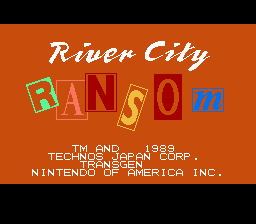 River City Ransom is an action beat ‘em up game for the Nintendo Entertainment System. 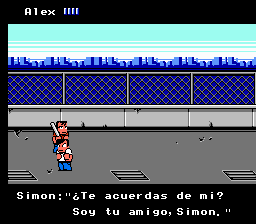 This is a full Spanish (European)translation of this great beat’em up game. 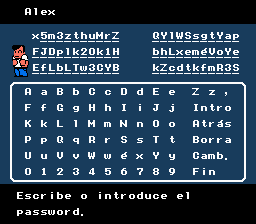 Features a new nice font and some menu and text expansion. 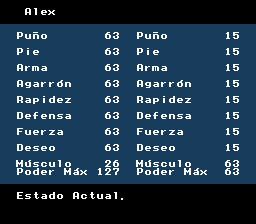 Please read the information file provided in case of compatibility problems or glitches.